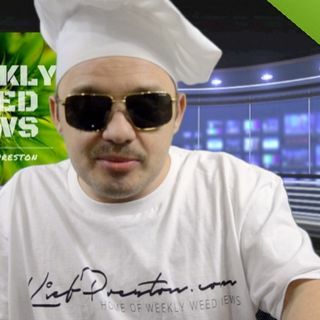 In this week's week news we talk about #WEEDMAPS, #BENZODIAZEPINES, #LOUISIANA, #FLORIDAHEMP, and #TEENS. This show was created to raise awareness about cannabis-related issues and motivate people to do something to help the ... See More movement and make marijuana legalization a reality as soon as possible. There are so many people we can help and there’s so much money to be made, not to mention all the people locked up that shouldn’t be.